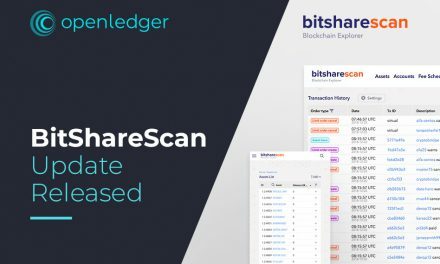 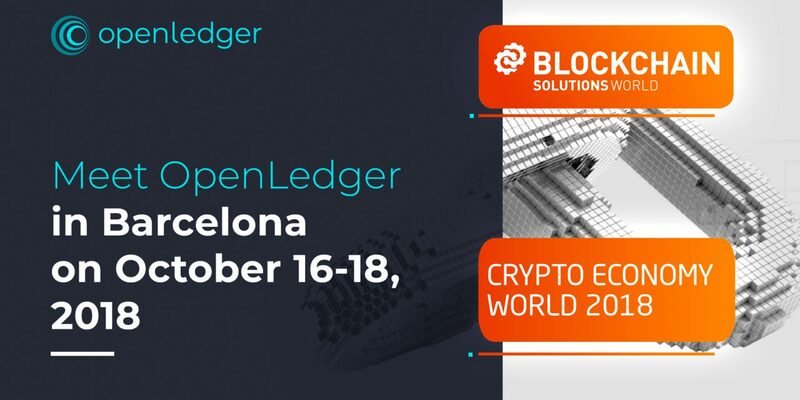 October has already begun, and it means that the OpenLedger team will arrive in Barcelona in less than two weeks to participate in a three-day event with focus on blockchain. 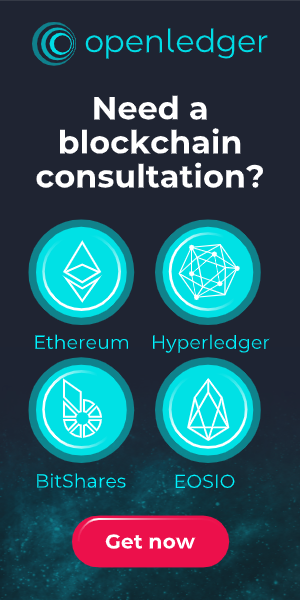 Decision-makers, institutional investors, venture capitalists, angel and retail investors, technology enthusiasts, blockchain and crypto companies, public and private sector representatives will be among those attending the conference and exhibition. 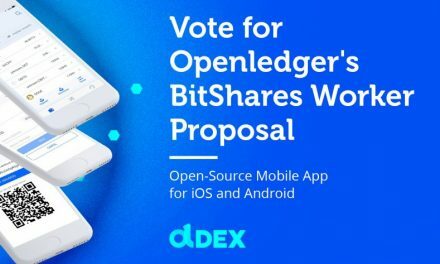 On October 16, OpenLedger’s VP of Business Development, Yury Cherniawsky, will discuss our vision of the DAO concept and cover OpenLedger’s DAO platform at the Crypto Economy World. 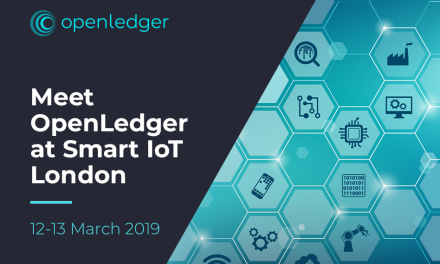 OpenLedger’s CEO, Ronny Boesing, will speak at the Blockchain Solutions World. 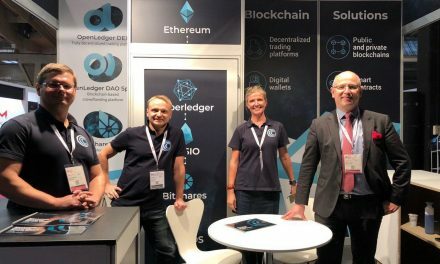 To see his presentation “From the Fringes to the United Nations: Blockchain’s First Decade”, come to Fira de Barcelona on October 18.